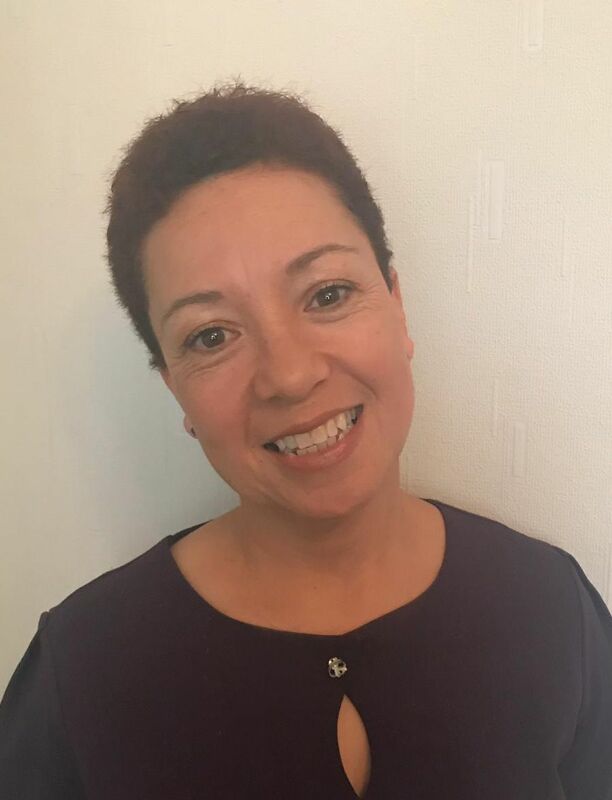 Following a 25 year career in the NHS as a Registered Nurse, I now use my knowledge and skills to help clients approach health from a different perspective. I focus on you as a whole person as opposed to a symptom or a problem. I use holistic therapies to enable balance adn harmony to be restored and in doing so allows the body to heal itself naturally. "The treatment and ideas about how to help the problem in the future, including exercises, were helpful."